Yesterday, I attempted to try a different variation of Bantu Knots by doing them on a seven day old twist out (because I was lazy and didn’t want to wash or co-wash my hair lol). I used the Carols Daughter Macadamia Heat Setting foam to get added curl definition. I spritzed my hair lightly with water to make the detangling process easier. I guess this wasn’t a great idea because this morning my hair was still semi damp (I don’t understand how it didn’t air dry over night). The result was horrific (in my opinion..lol) BUT, I decided to share because this is the perfect example of what NOT to do when attempting Bantu Knots. I didn’t like the fact that my hair came out super frizzy! Usually, I don’t mind a bit of friz but this was literally a friz ball! I didn’t have much definition because apparently my hair didn’t set. The reason for this is because I didn’t sit under the dryer for at least thirty minutes. I think that going straight to bed with a silk cap on didn’t give my hair enough time to air dry naturally over night. So, rule #1 to doing a Bantu Knot set is to give yourself enough time before bed to have hair naturally dry without covering it immediately! Also, if accessible use a hooded dryer for at least thirty minutes to give the hair a chance to set if you do decide to go straight to bed. Rule #2 to a Bantu Knot set is to not do it on dirty hair (hair that’s been weighed down with product for a week or more.) Bantu Knots require you to add a small amount of product as a setter and you never really achieve the best results of any style when your piling on product on hair that’s not clean! I would recommend at least co-washing hair first! 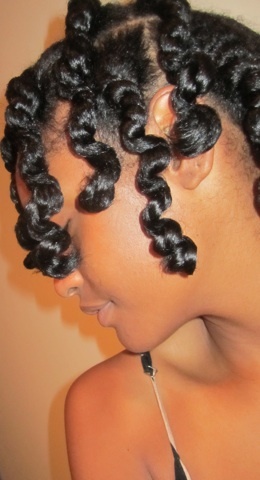 Have you tried Bantu Knots before?? What are some tips that you have?? 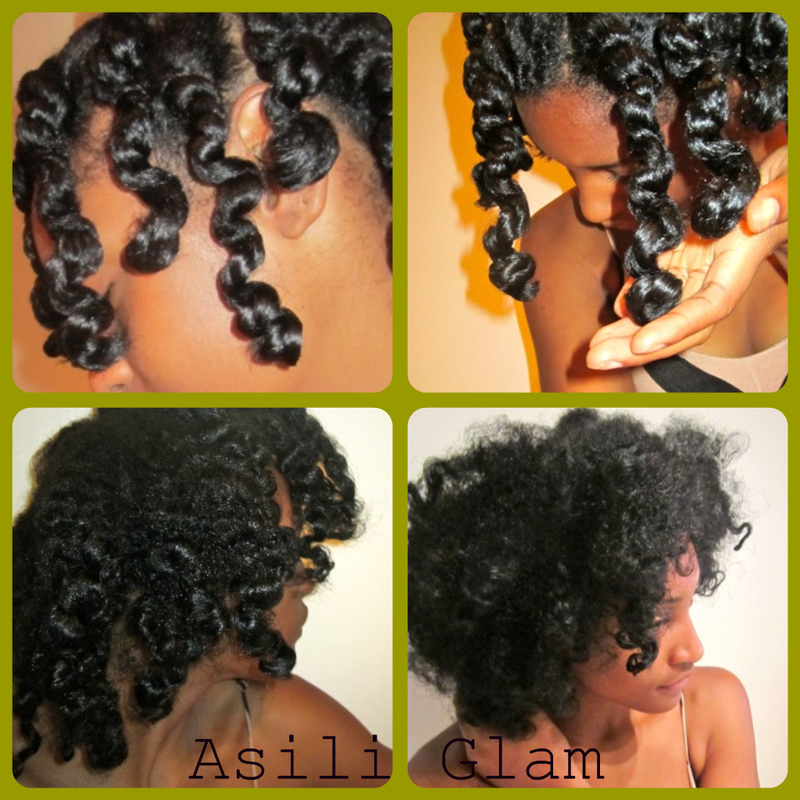 The best way to get result would be to flat twist the roots and wrap the know around the hair and the results are Gorg. I wish I could post a pic for you to see. I love bantu knot outs. Yea, if your hair doesn't dry, it going to turn out to be a mess.